I've seen my winner yet. 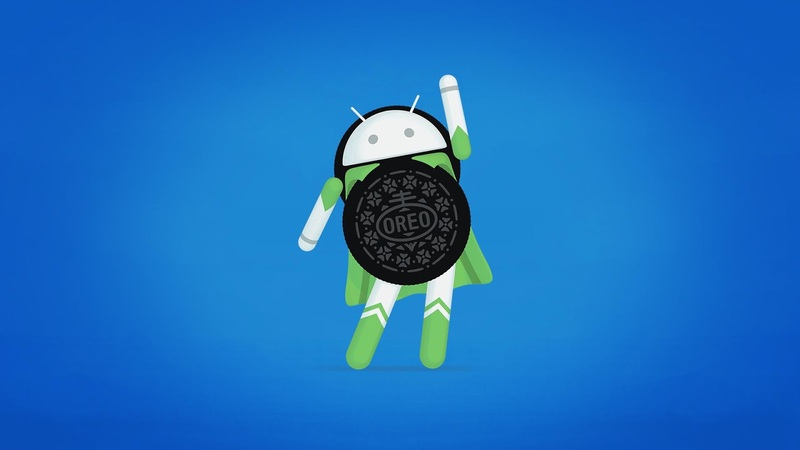 Oreo OS, another one from Google! With all this information, this new OS got a lot to offer. The most interesting part is, you don’t have to install a particular app before using the app, that is amazing. The sad thing is that, this new OS won’t be released for every phones, one need to go and purchase a compatible phone for it to enjoy. I love the features well. Wow. Thought Oreo is a name of a biscuit, though I love the features most especially the one that background limit for battery optimization. though Mr admin can this OS power My gionee m5mini if its fully launch?